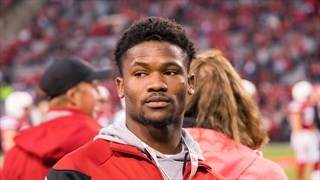 Our staff hasn't made any predictions for AJ Forbes yet. 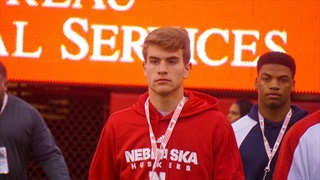 The rosters for the 60th annual Nebraska Shrine Bowl are out and they feature a number of future Huskers. 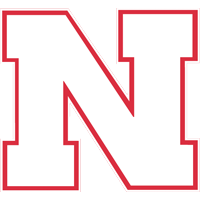 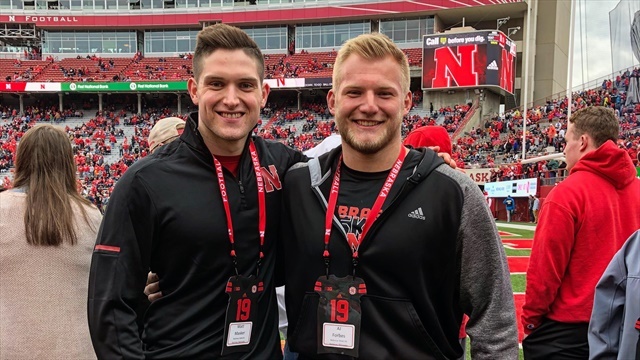 Since Coach Scott Frost’s return to Nebraska, Husker fever has been going around the whole state and that has manifested itself in the form of a terrific early preferred walk-on class.